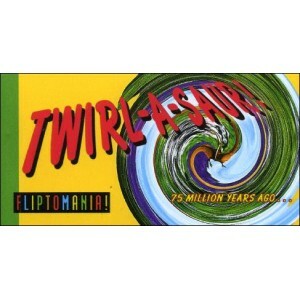 Home>FLIP-BOOKS>Animals / Nature>Flipbook : Twirl-A-Saur ! From a colorful swirly vortex, a Pteranodon emerges and glides right by the viewer, just as it might have done 75 million years ago. 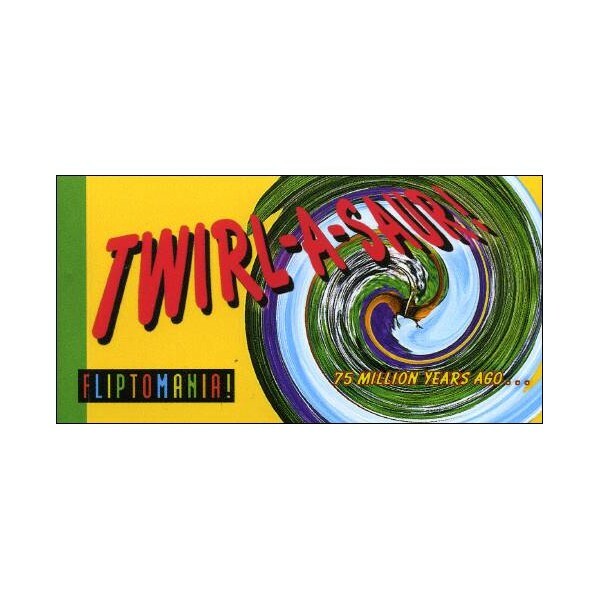 From a colorful swirly vortex, a Pteranodon emerges and glides right by the viewer, just as it might have done 75 million years ago. This was one bizarre creature !